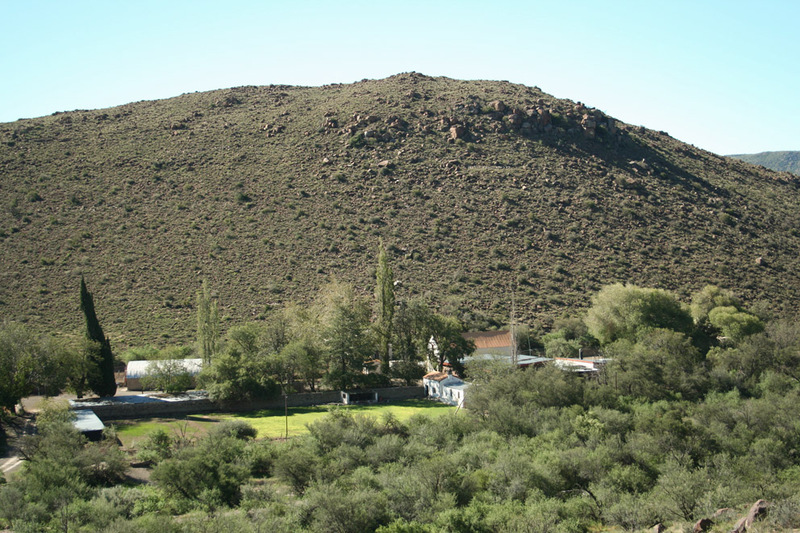 Have you ever flown in the open sky of the Karoo and experienced absolute serenity? Now you have the change. 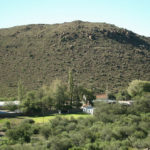 Rietfontein is a farm in that provides a wide variety of activates which suites the whole family. Bring your scrambler along and we will guarantee that you can ride up to 160km with out driving the some road twice. The farm homestead is where you will be staying. 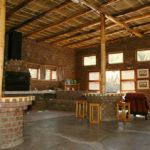 The main house has four rooms. 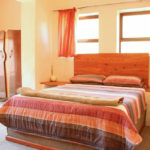 Two rooms with double beds and 2two with 2 single beds each. 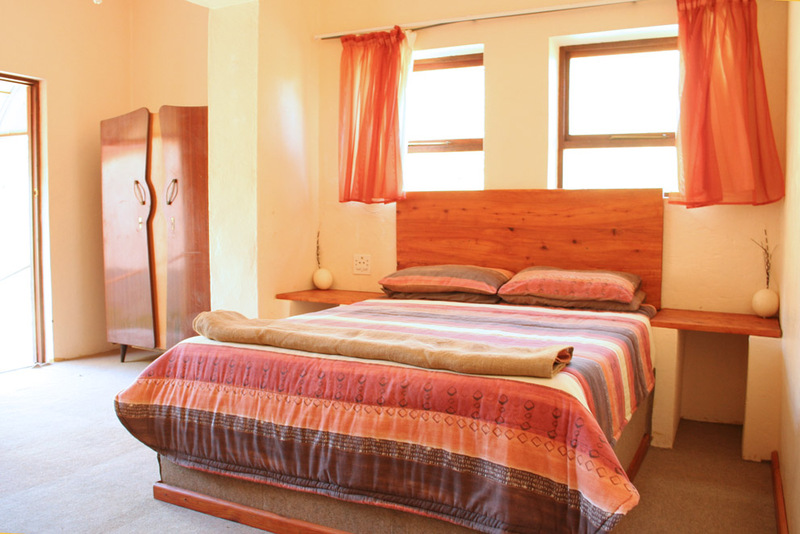 The outside building has 2 rooms with 4 single beds each. With all this space it is ideal for a family breakaway. 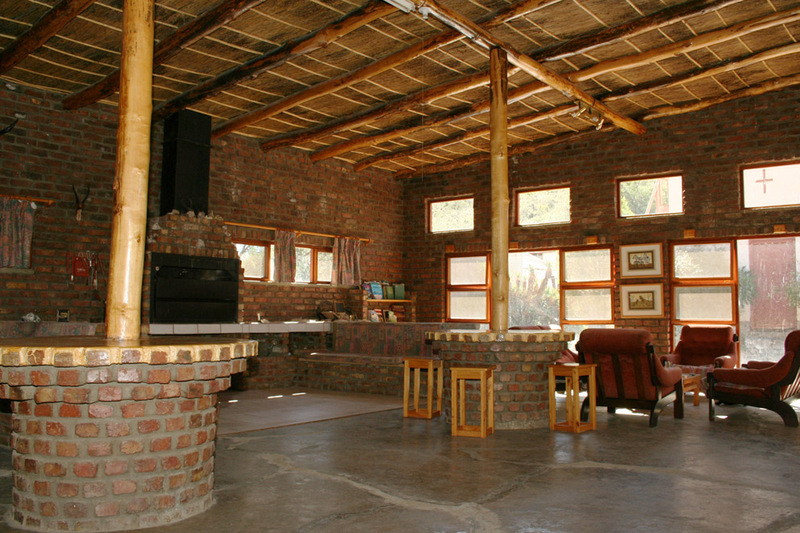 Up to 20 people can be accommodated. Catering can be provided if it is arranged with owners 1 month in advance. 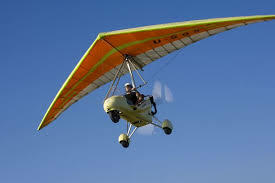 Enjoy the experience of a live time and take a flight in a microlight. Bring your quad bikes, scramblers or mountain bike or take your 4x4 and drive to your hearts content.